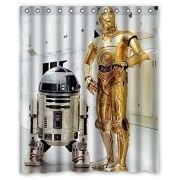 Buy the Star wars shower curtains to convert your bathroom theme in to the legendary Star wars set. 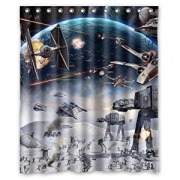 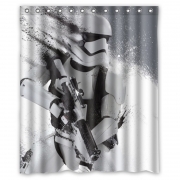 There are various prints of star wars to choose from even few characters are also available on shower curtains. 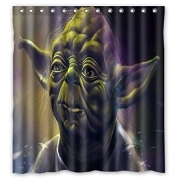 ‘May The Force Be With You’ while you are taking bath. 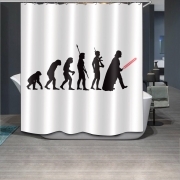 Happy showering! 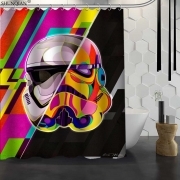 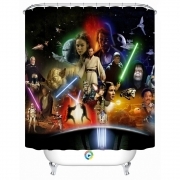 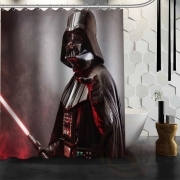 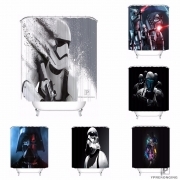 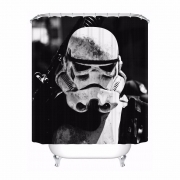 Brighten up look of your bathroom with trending Star Wars Shower Curtains from ShowerCurtainsSpecialist!